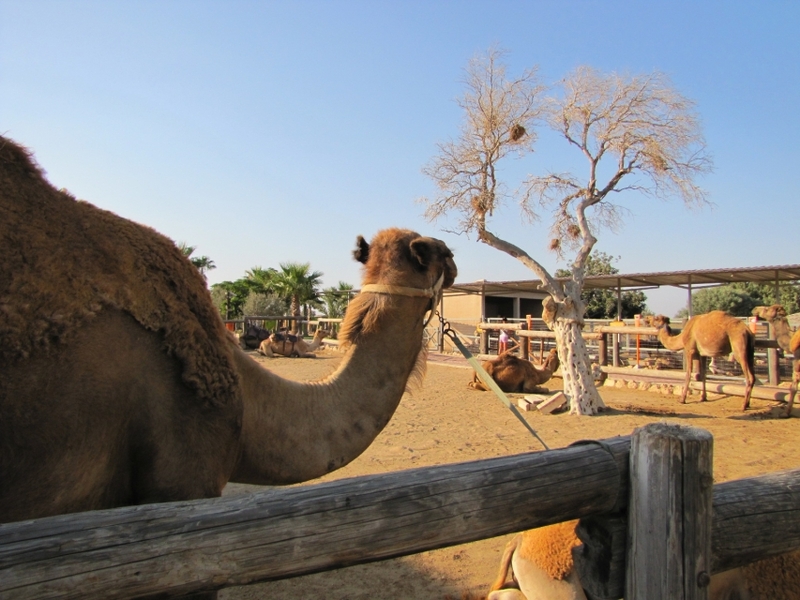 The Camel Park at Mazotos is conveniently located only 15 minutes from Larnaca Airport and centrally located between Larnaca, Limassol & Nicosia. 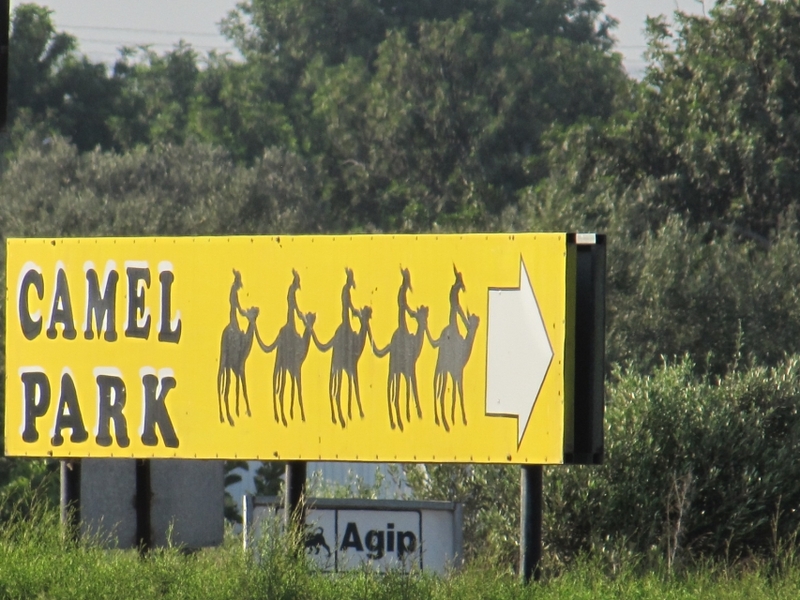 Established in 1998, it is run by a family whose love for the countryside and animals made it possible for them to create a unique park. In the past, camels were used for transportation on the island but today they can only be found at the Camel Park. Visitors will find plenty of places to take photographs and a souvenir shop that offers mementos of their trip. The beautiful park has places where adults can sit back and relax whilst their children can enjoy the play area which has a bouncy castle , swings, go-carts, a flight simulator and much more. 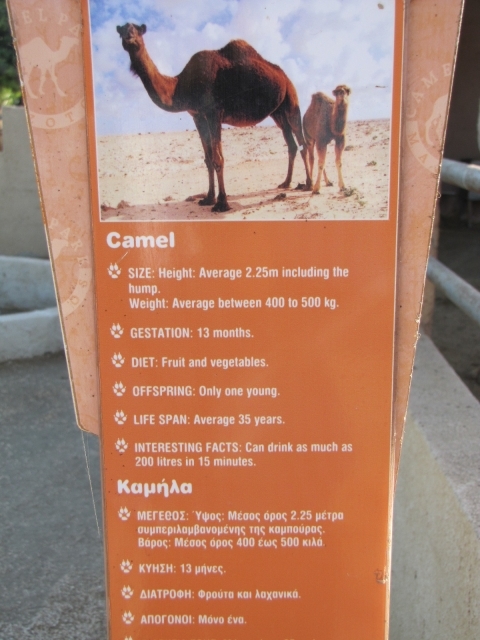 Children can learn about nature and animals by seeing and touching the deer, ostriches, goats, ponies, horses, donkeys, kangaroos and many other animals. 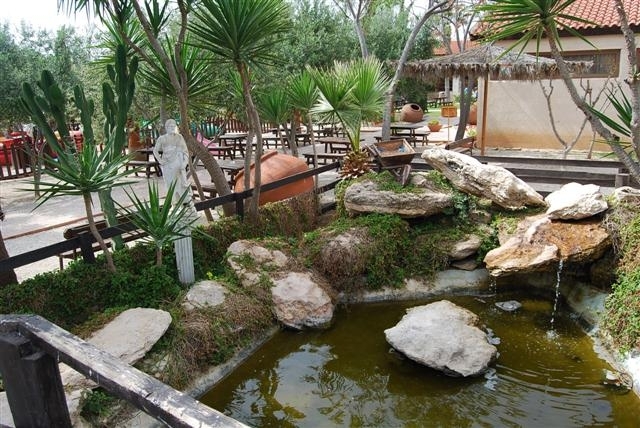 Adults can enjoy a great meal at the restaurant which overlooks the park or have cocktails by the pool. The swimming pool offers a welcome escape from the summer heat for all. 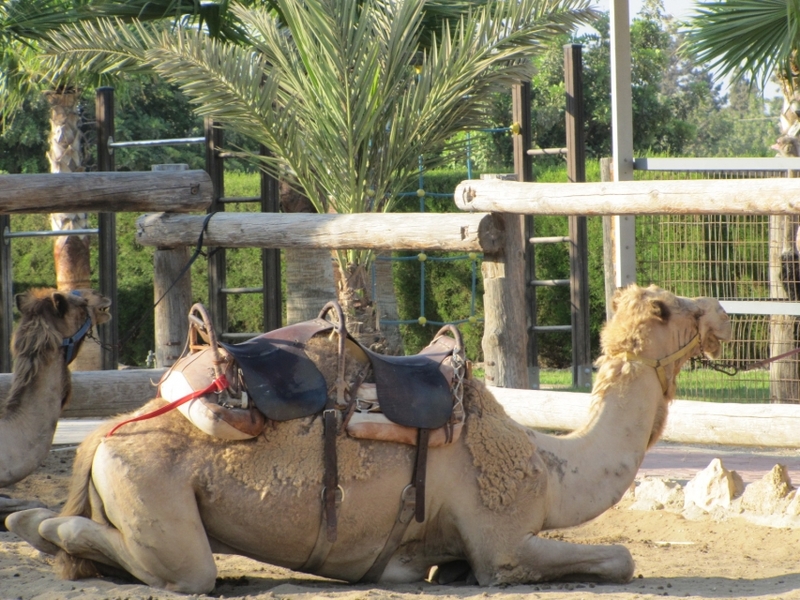 The biggest attractions in the park, of course, are the camels, which visitors can feed and ride. 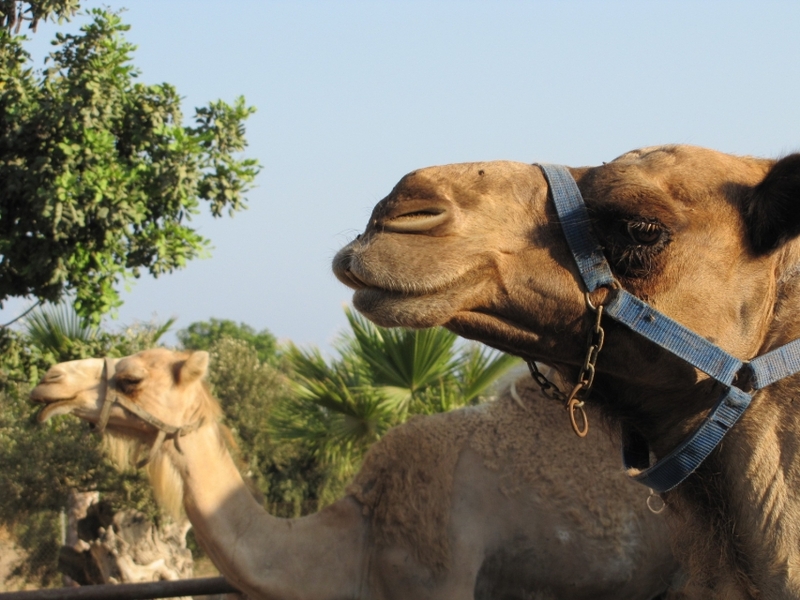 Visitors are welcome to explore the park's scenic grounds or enjoy an exhilarating safari ride through the countryside. 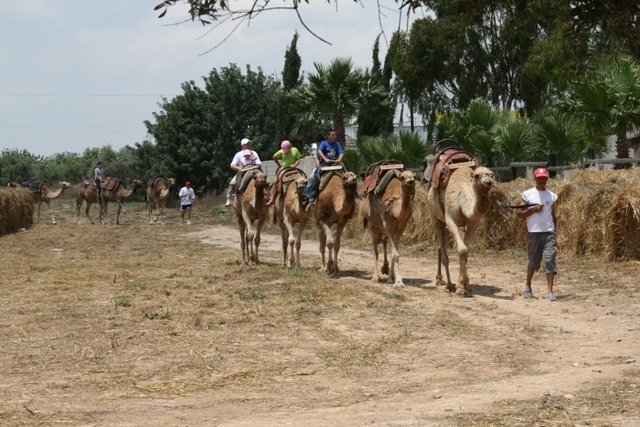 This adventure is a wonderful experience for both adults and children.